It’s been a long, cold, rough winter here in Calgary… We understand completely if cooling off is the last thing on your mind right now, but summer is almost here. 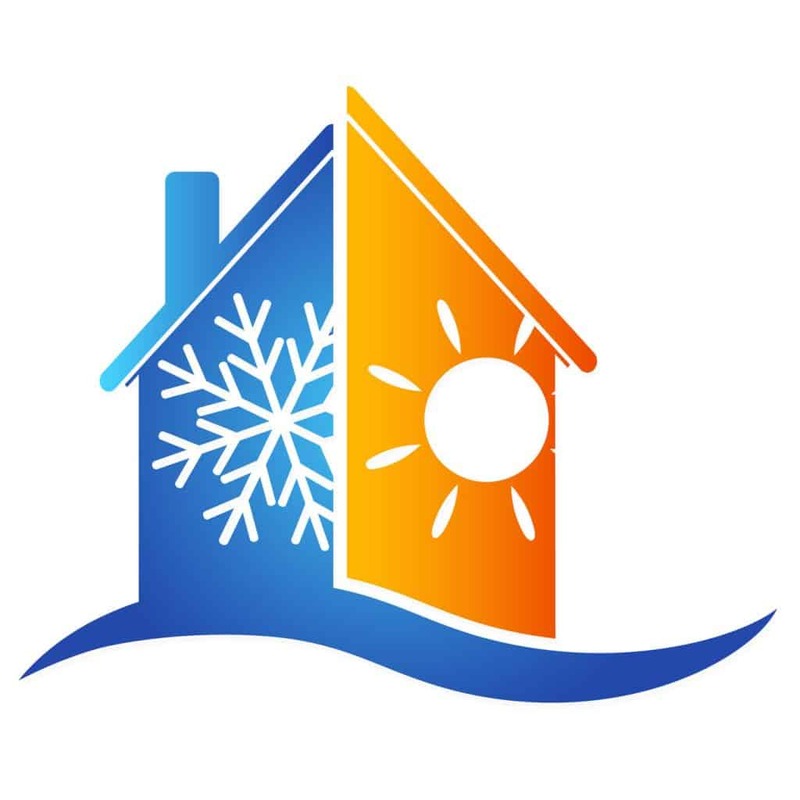 It’s time again to get your air conditioning system ready for the season, and if you don’t have AC yet, now is a great time to think about it. Just as heating and water systems need monitoring and maintenance, your air conditioning unit needs the annual attention of one of our HVAC specialists to check the refrigerant level and the condition of the motor and compressor. Such regular maintenance will save you money in the long term by getting on top of small problems before they become big, expensive problems. In addition to keeping your air filter clean, other parts also need to “breathe.” The outdoor condensing unit has aluminum fins (called louvres) that can become blocked with dirt and debris, inhibiting its ability to dissipate heat. On the other end, the evaporator coil (or A-coil, named for its shape) also can become fouled with dust, impairing air flow and sometimes even causing the coil to freeze up. Both situations cause the system to work harder and longer than it should, wasting energy and shortening the life of the unit. Another problem that can arise is tiny leaks of the refrigerant out of the copper conduits, allowing your refrigerant to dissipate over time. This can happen very gradually, and accordingly is easy to miss if refrigerant pressure isn’t regularly and accurately measured. As refrigerant depletion worsens, the system will run progressively longer to cool the home, eventually becoming completely ineffective. Naturally this is something we check in our annual maintenance calls. Air conditioner use should begin when the average outdoor temperature exceeds 15°C. Don’t jump the gun! Since the system works off a temperature differential, if you turn it on when temperatures are much lower than that, the compressor will have to work too hard. If your air conditioner is making unfamiliar noises, don’t operate it! Get it inspected to make sure there’s not a mechanical problem that could worsen with continued use, making repair more costly. Likewise, if you notice your lights dimming briefly when the AC engages, or extended run times, these are clear signs the system needs attention. Evaporator coils are a perfect breeding ground for bacteria and viruses, as they tend to attract moisture and dirt with the air circulating over them. One way to healthier air quality is ultraviolet bulbs that can be installed above your air conditioner’s evaporator coil. This UV exposure can kill 98% of airborne bacteria and viruses, including the common cold and flu. Give us a call and we’ll be happy to discuss our current promotions, what kind of AC system is right for you, or maintenance of your existing AC unit. We have the expertise to help you keep your cool this summer.